So werden die Ostereier bei deinem Frühstück zum Hingucker. Spring at last! And Easter is the perfect occasion to celebrate this colourful season. Decorated eggs are a must on every Easter table. But is there still a colourful detail missing from your Easter decorations here and there? Maybe even some flower power? 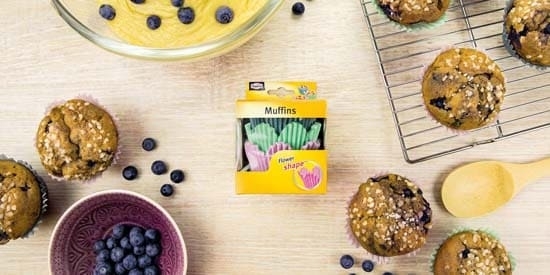 Our Flower Mini Muffin cases are perfect for a few spring-like splashes of colour on the breakfast table. 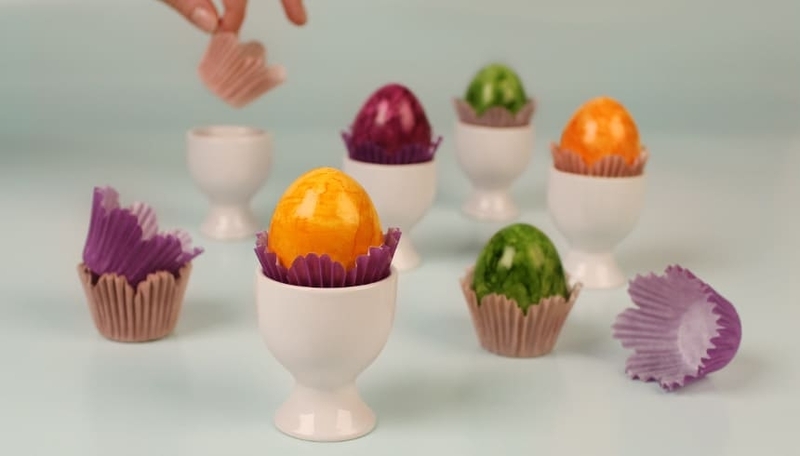 Simply put the cases into the egg cups and build a beautiful, colourful nest for your Easter eggs. Ready! A real eye-catcher for your festive breakfast table.